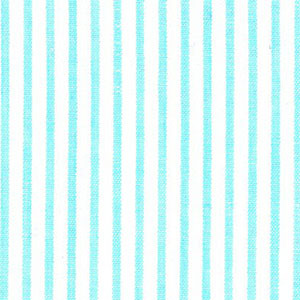 Striped Seersucker Fabric – Aqua Blue. 60″ cotton fabric. 100% cotton seersucker. 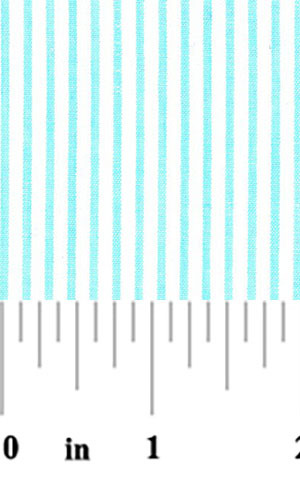 Customers love this fabric for both children’s and adult apparel – it can often ship same-day! Pair it with the Seersucker Check below.